FASTPITCH UNIFORMS AND GEAR FOR ON AND OFF THE FIELD. perfect addition to your team. 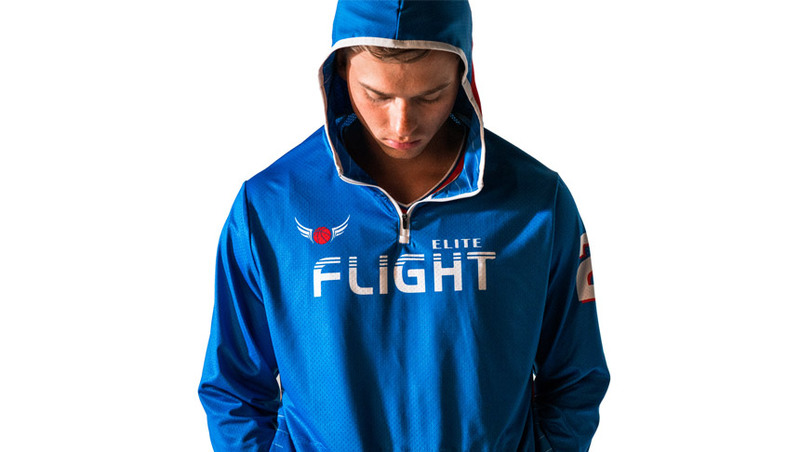 Create your own sports apparel.